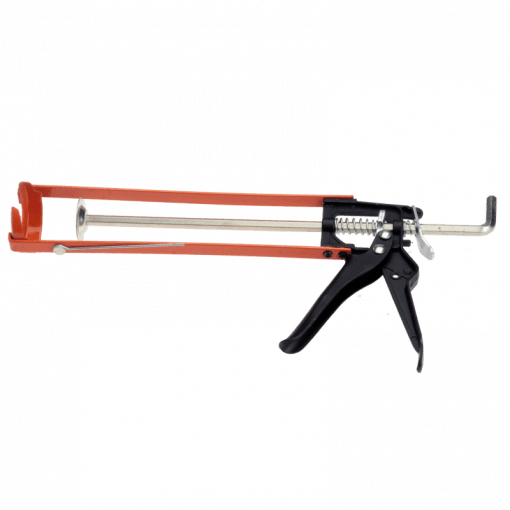 Heavy duty Caulking Gun with extra large die cast handle and quick release action. 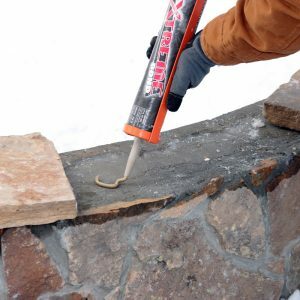 Designed for building industry and hardscape / masonry adhesive cartridges. 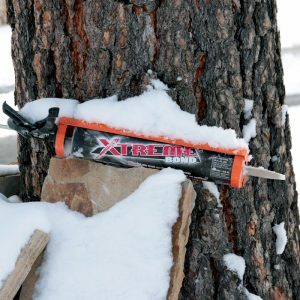 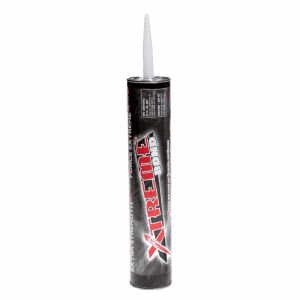 Caulking Gun 9 Inch used with XTREME 10.5oz Adhesive. 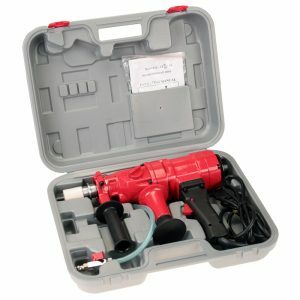 Better than “Big Box” quality for the discerning Contractor or DIYer. 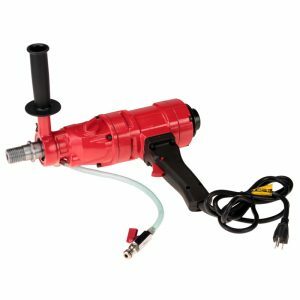 Caulk gun features a die-cast handle with quick release pressure thumb tab and attached tube perforation spike. 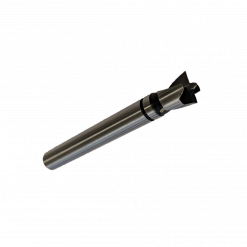 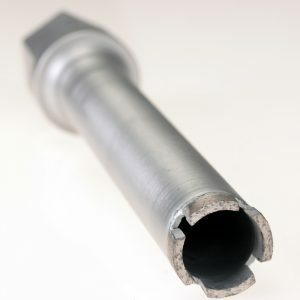 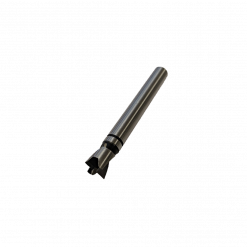 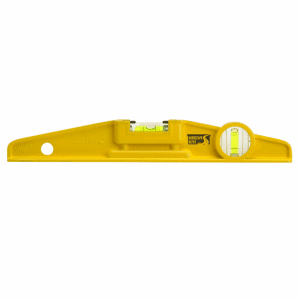 Double reinforced metal joints with an anodized and powder coated finish. 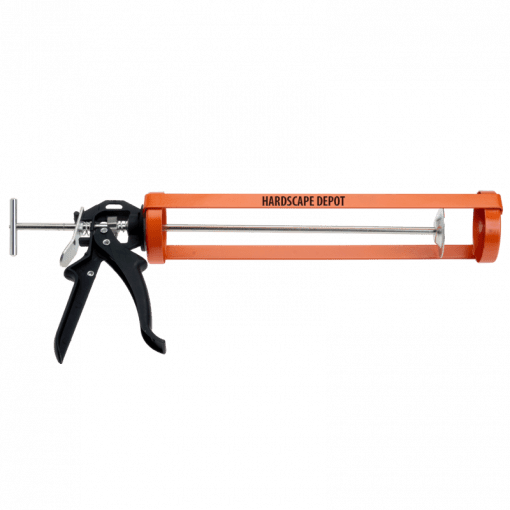 This robust caulking gun is designed for our small 10.5 oz Xtreme Adhesive cartridge but will work with standard-sized cartridges from any manufacturer. 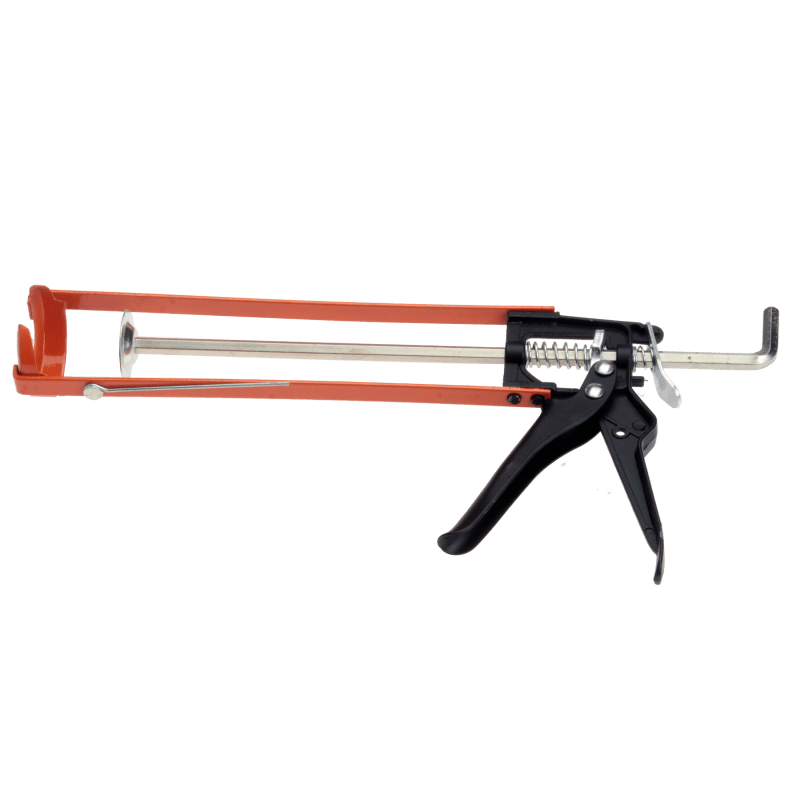 This robust, contractor grade caulk gun is designed for our large 29oz Xtreme Adhesive cartridges but will accept standard 13 oz or 25 oz cartridges from any manufacturer. 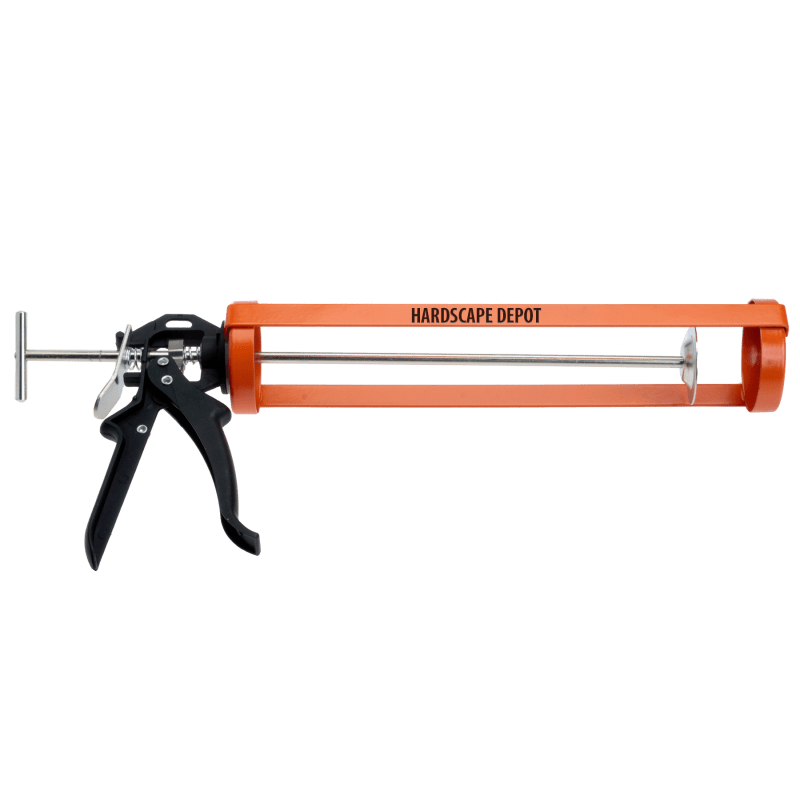 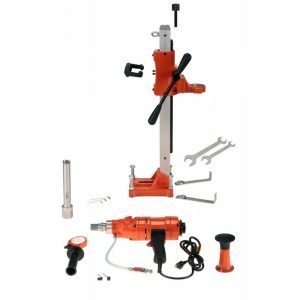 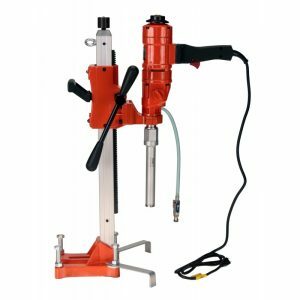 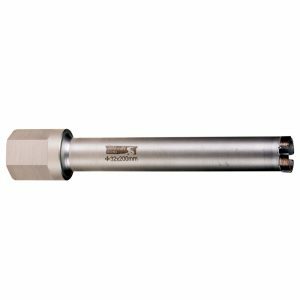 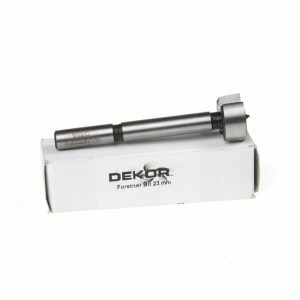 The caulking gun features an extra large die-cast handle with quick release pressure thumb tab, an attached tube perforation spike, double reinforced metal joints with an anodized and powder coated finish, and a rotatable cartridge holder.